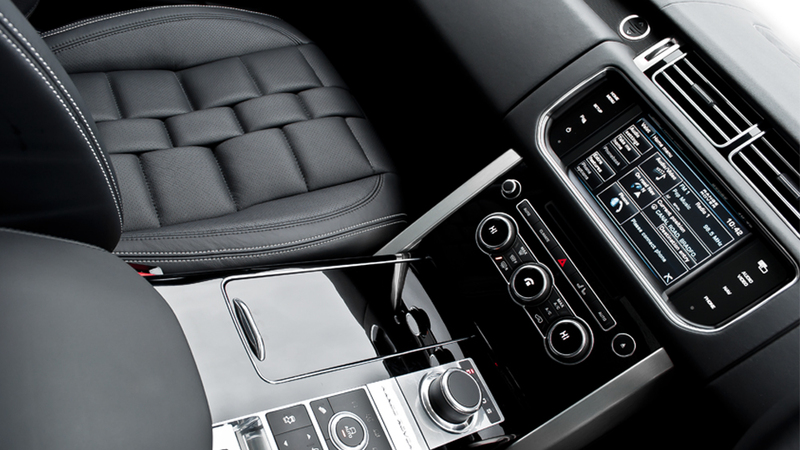 We’ve seen A Kahn Design and other aftermarket automotive companies showcase a large amount of products, on Range Rover SUVs ranging from flashy bodywork to understated looks. 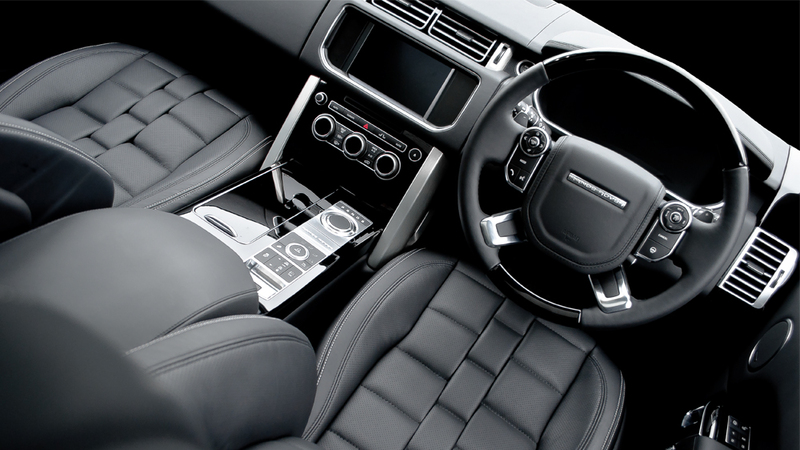 This time around, the team at A Kahn Design kept things a bit simple with the Range Rover 3.0 TDV6 Vogue Signature Edition opting to create something classy and clean. 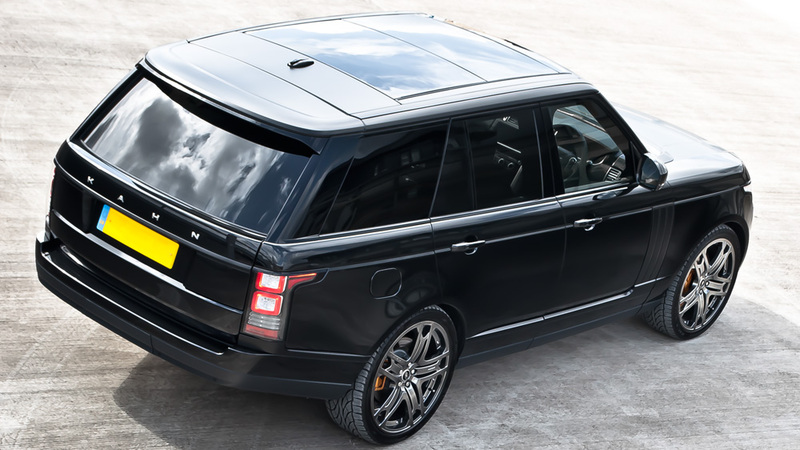 The new A Kahn Design Range Rover 3.0 TDV6 Vogue Signature Edition is all about being an understated luxury SUV. 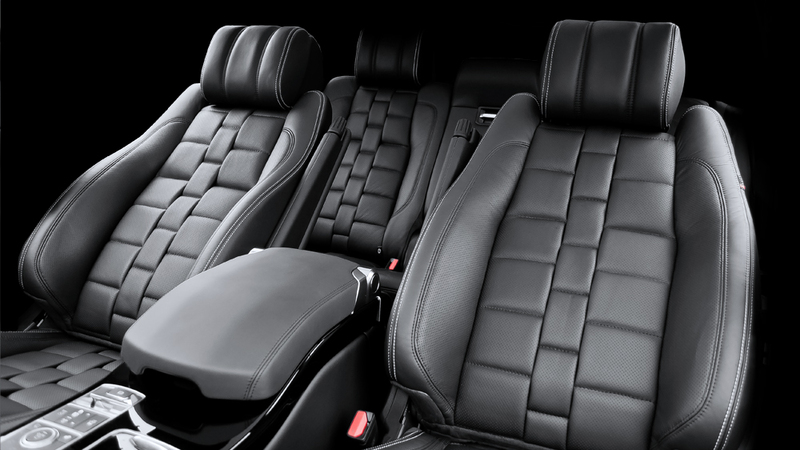 The Santorini Black exterior showcases the factory character lines that are featured throughout the Range Rover. 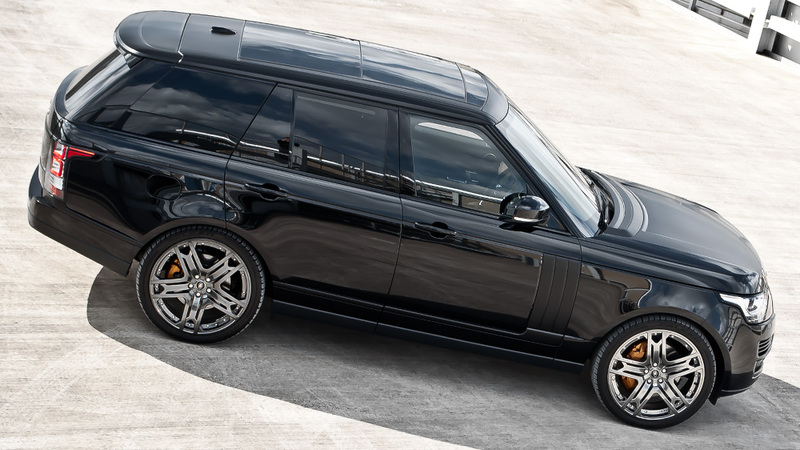 The British design team installed a new set of satin black accents on the front and rear bumpers, doors, and fenders to give a slight contrast to the black paint. 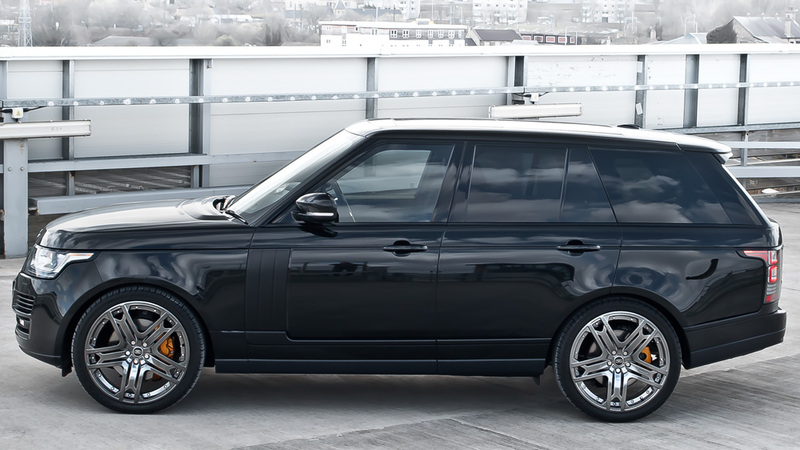 Emphasizing the luxurious character but rugged capability of the Range Rover 3.0 TDV6 Vogue Signature Edition is a set of RS600 wheels. 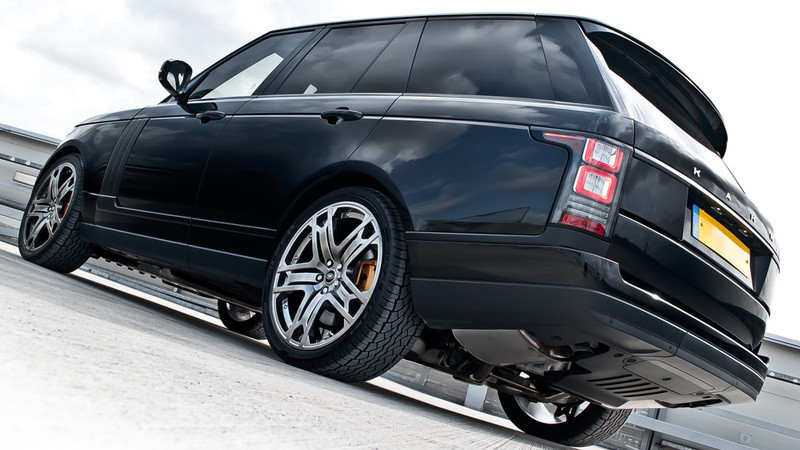 The alloy wheels feature a Silver Platinum Alloy finish and measure 9.5 x 22 at both axles. 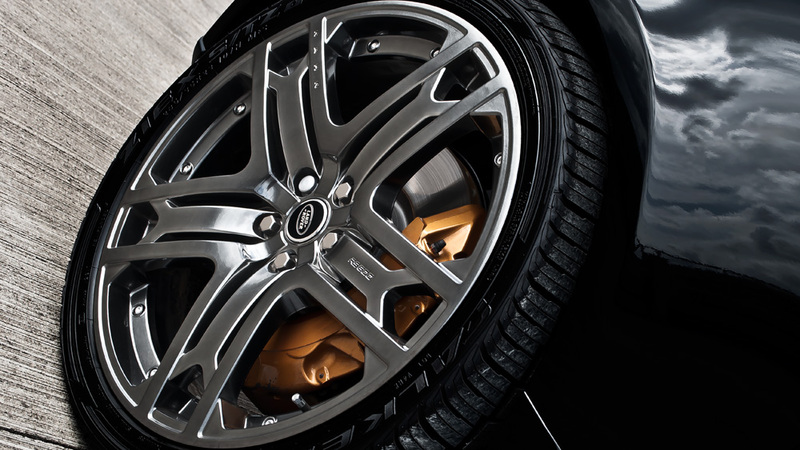 Behind each of the wheels sits a contrasting pair of gold-painted brake calipers. 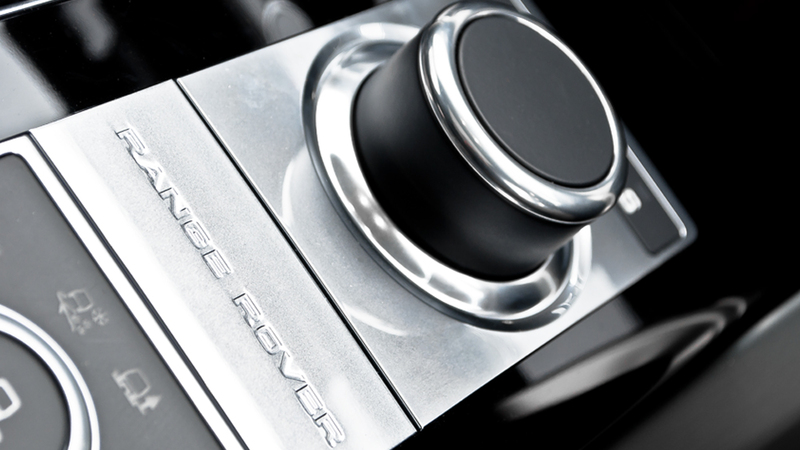 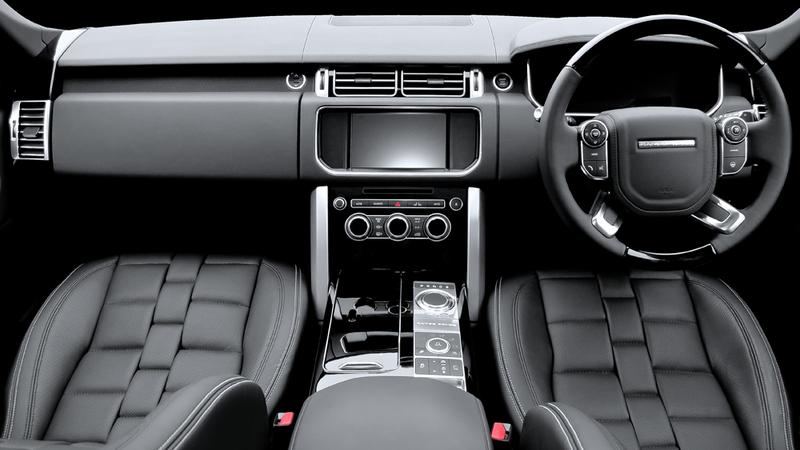 Inside, the A Kahn Design Range Rover 3.0 TDV6 Vogue Signature Edition features, well, the signature handcrafted quality and custom-tailored design that the British company is known for worldwide. 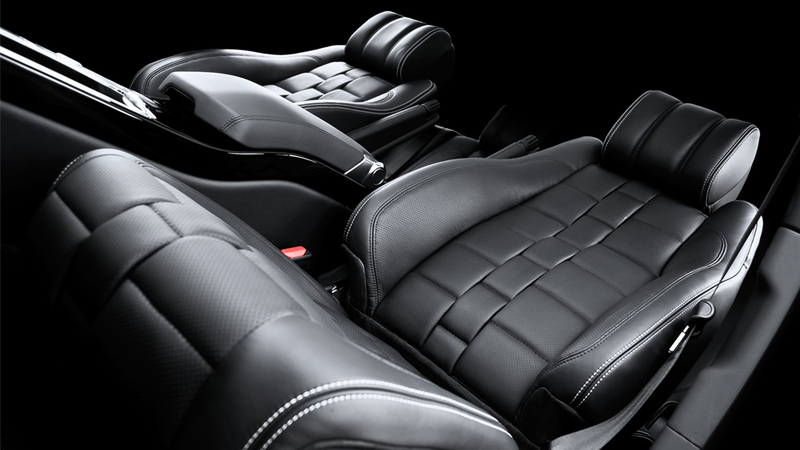 The front and rear seats were given a new coat of perforated and block-quilted leather that is comfortable, even to the eyes. 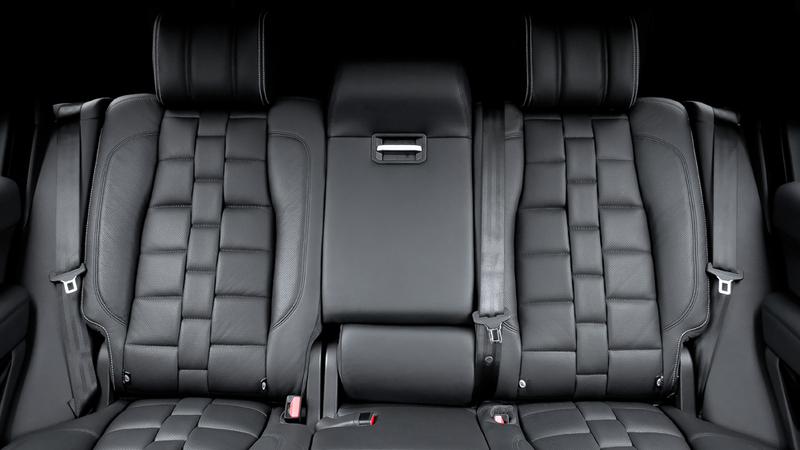 Customers can also order a wide variety of custom accents, trims, and accessories for the SUV. 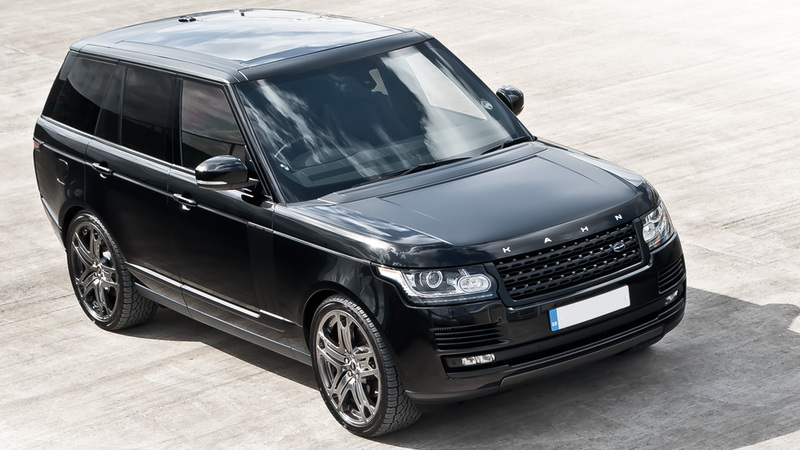 The new Range Rover 3.0 TDV6 Vogue Signature Edition by A Kahn Design is currently available from the British company for £87,875.00.